The battle saga in the 52nd congressional district rages on in the remaining few weeks before the November general election. Now news has cropped up over a former Congressional campaign staffer accusing California 52nd district candidate Carl DeMaio of multiple instances of sexual harassment. 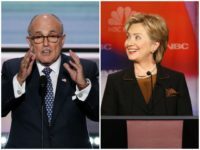 The National Republican Congressional Committee (NRCC) and House Speaker Boehner are standing by in support of the “new generation Republican” candidate. Todd Bosnich recently recounted to CNN his claims of sexual advances by DeMaio towards him. Bosnich said he had initially been excited to campaign for DeMaio, as the two share values as openly gay Republicans. According to Bosnich, when he complained of sexual advances to the campaign manager, he was shortly thereafter fired, asked to sign a non-disclosure agreement, and offered $50,000. He says he never signed the papers or took any money. His lawyers state that Bosnich took a polygraph regarding the sexual harassment claims and he showed no signs of deception, according to the San Diego Union Tribune. The same U-T article reports DeMaio’s campaign manager as saying DeMaio also passed a polygraph in which he denied the claims of sexual misconduct. When asked about the allegations, DeMaio said in a Wednesday press conference that the allegations were a “complete lie,” reported Politico. He then pointed to allegations against Bosnich implicating him in a May campaign office break-in, as Breitbart previously reported. Also in May, controversy arose over a report on legislative pensions that came from DeMaio and was published in the Wall Street Journal. National Journal then called out DeMaio for plagiarizing their report. At the time, DeMaio took responsibility for a copied report that had reportedly been prepared by a campaign staffer. DeMaio responded to CNN’s questions regarding Bosnich saying, “This is an individual that was let go by our campaign manager for plagiarism.” DeMaio then says Bosnich was told he was not even welcome to volunteer after being fired from the campaign. He says it was days later that the campaign office was broken into and equipment was vandalized. Bosnich denies breaking into the office and denies he was the staffer that plagiarized the National Journal. Evidence surrounding the break-in has been submitted by police to the District Attorney’s office. San Diego District Attorney Bonnie Dumanis, also a “new generation Republican,” supported DeMaio’s 2012 run for San Diego Mayor after loosing to him in the primary election. The National Republican Congressional Committee is standing by DeMaio amidst Bosnich’s allegations. “We fully support Carl DeMaio, and we don’t make decisions based on unsubstantiated claims,” Andrea Bozek, communications director of the National Republican Congressional Committee told Roll Call. Speaker of the House John Boehner has also been a strong supporter of DeMaio. 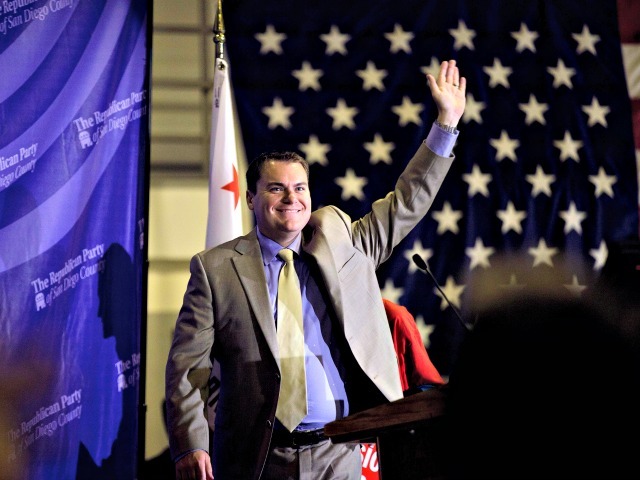 He is scheduled to speak at a fundraiser for DeMaio in San Diego Saturday morning.